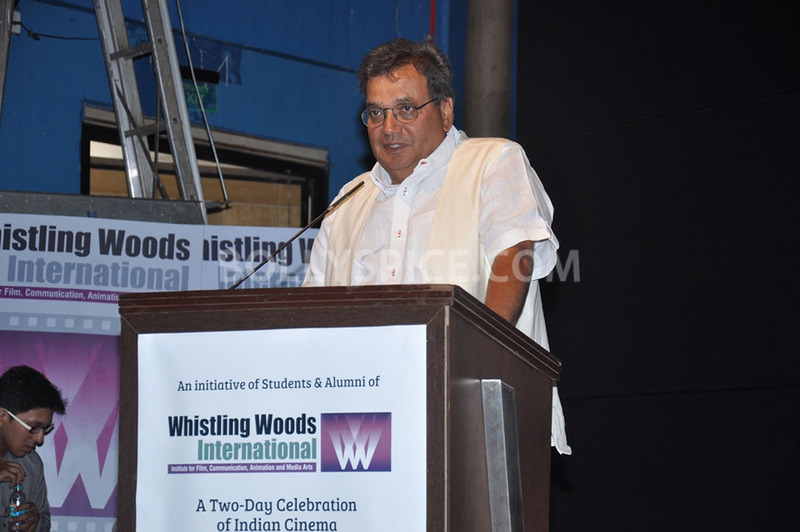 Last year, Whistling Woods International held a two-day event to herald the beginning of a journey marking the start of the centenary celebrations of Indian cinema. 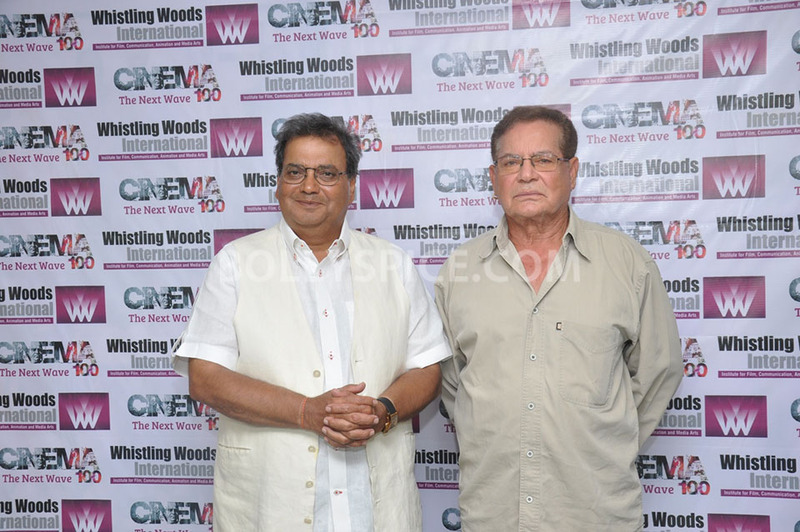 As Indian cinema completed 100 years earlier this month, the institution organised its second edition of Cinema 100, which commenced today amidst much fanfare and excitement. 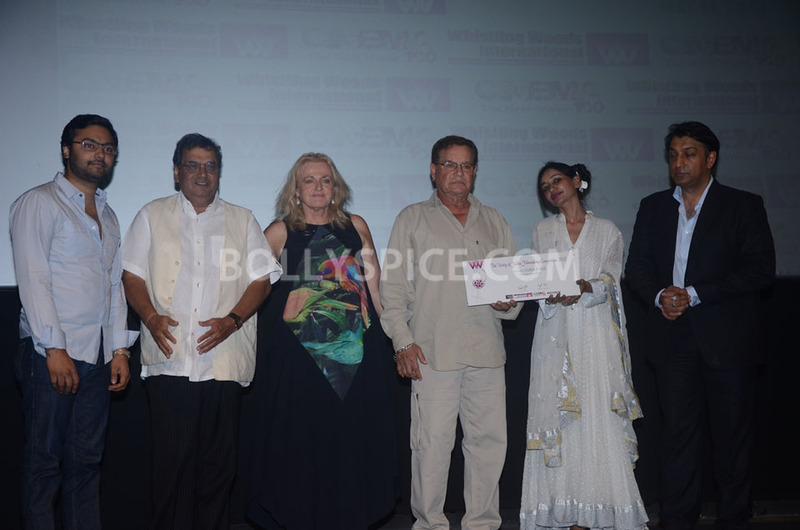 The inaugural session of Cinema 100 saw a star-studded line-up of dignitaries from the film fraternity including iconic screenwriter, Salim Khan; Pareena Swarup, Laxmikant Deshmukh, MD- Filmcity; Uday Singh, LA Indian Film Council; Ravindra Jain, Sameer Sen, Dilip Sen, Neeta Lulla, Nishka Lulla, Amole Gupte, Anurag Pandey and many more. Cinema 100- The Next Wave features engaging custom workshops, an exciting line-up of panel discussions and exclusive screenings, designed by over 500 Whistling Woods students and alumni, to lay out a roadmap for the next 100 years of Indian cinema. 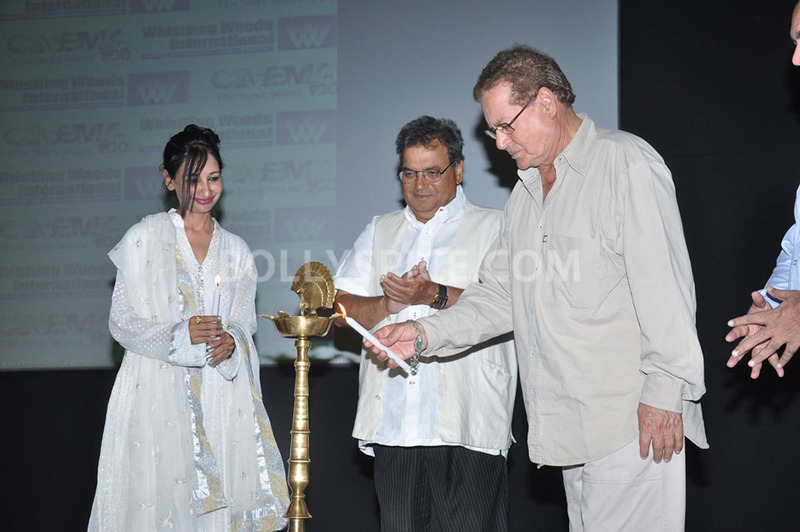 One of the highlights of this year’s festival is Whistling Woods’ association with the Unity of Faith foundation through a stellar film-making competition with a difference. 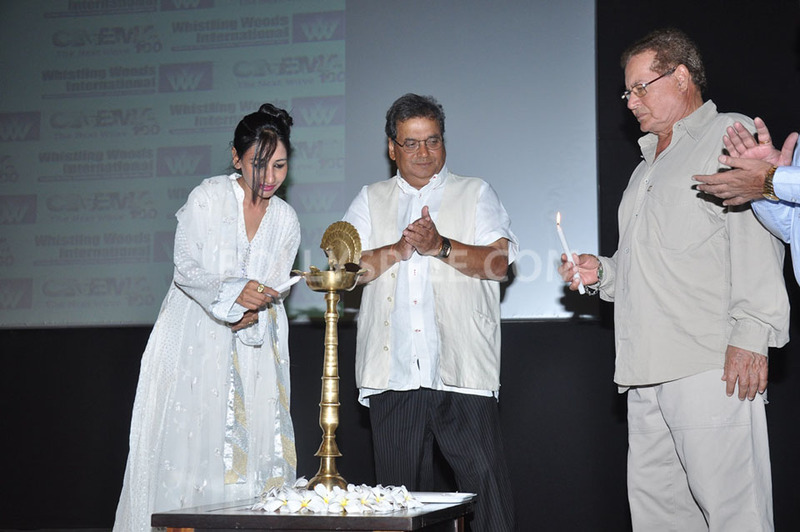 Cinema 100, a two-day extravaganza celebrating the golden future of Indian cinema is being organized at Whistling Woods International, Mumbai on May 11th & 12th, 2013. Entry is free and registrations can be done at the venue between 11am-8pm. 16 queries in 1.168 seconds.